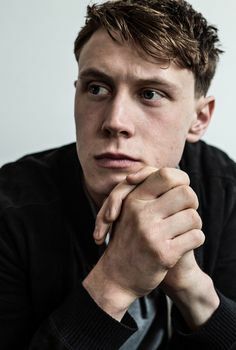 George MacKay began acting after landing a role as a Lost Boy in 2003's Peter Pan. As a teen, he starred in Defiance and The Boys Are Back in Town. MacKay has continued to mature as an actor from How I Live to Pride to Captain Fantastic.